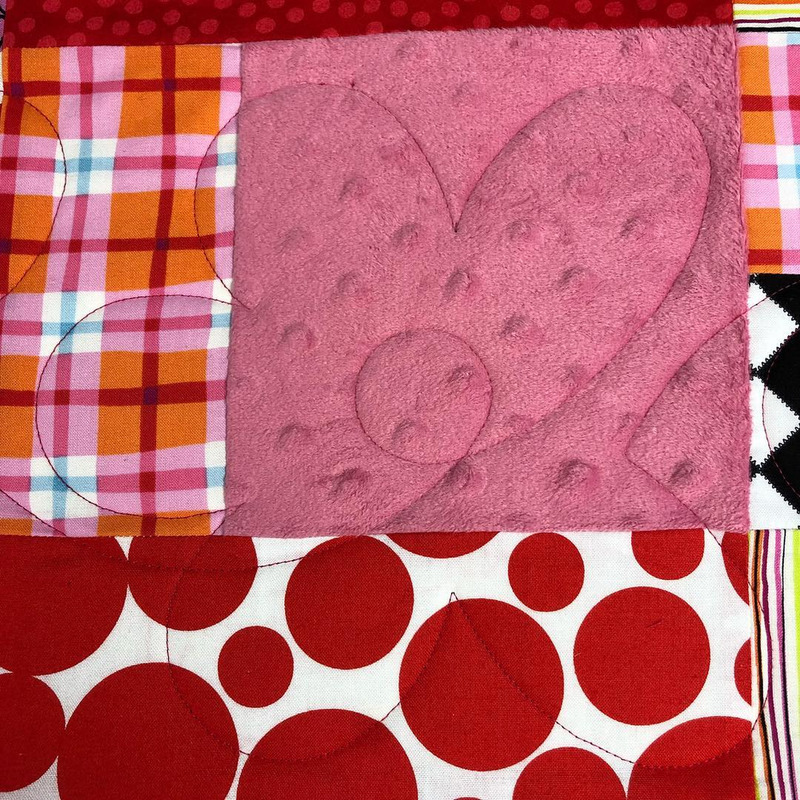 The Longarm — Quilt studio, Textile art classes, Longarm services and Fabric. Studio Q is equipped with a Bernina Q24 Q-matic with state of the art automated quilting. I can quilt with free motion or choose from patterns on the computer. All quilting on the longarm is done by Fawn in the Studio. I also have a quilt binding service as well. You can call 203-628-7045 for an appointment to bring your quilt in, inquire about pricing and to find out how full the queue is. See you in the Studio!